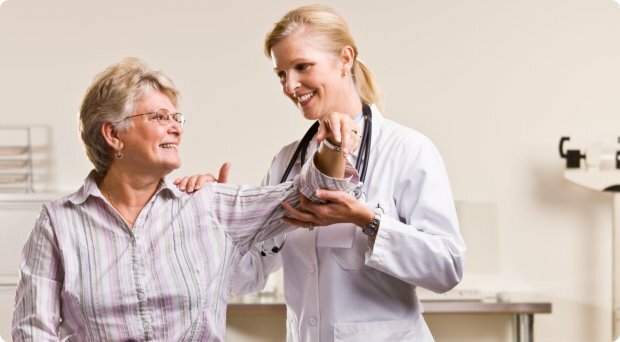 Advant Home Health Services, Inc. strives to maintain quality care at the privacy of your home. 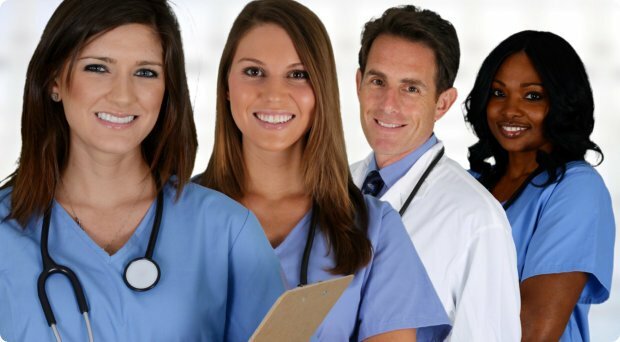 Our agency was established to provide dedicated and personalized care to clients all over the state for many years through a team of licensed professionals. 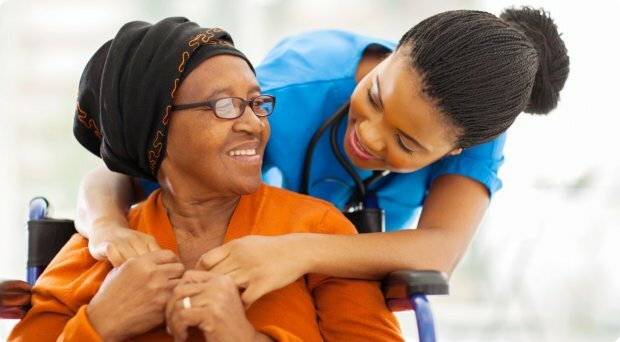 Welcome to Advant Home Health Services, Inc.
Advant Home Health Services, Inc. offers solutions and services in patient and family teaching, skilled care, as well as Medication Administration for clients of all ages. We also provide health education to the patient and the family members, giving them helpful resources and informing them of their rights when it comes to choosing health services. Professional Care is not exclusive to hospitals or healthcare centers. It can also be brought to your home. 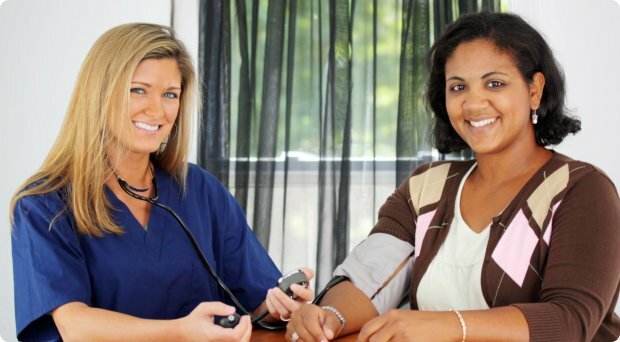 A healthcare professional will visit you right where you live and provide you with personalized care through a care plan that addresses your specific requirements in health management. Based in Dallas, Texas and servicing the surrounding counties.